“Found a new religion – made your mother cry” – the catch cry from the Australian band ‘The Angels’ in one of my favourite songs called ‘Small Price’. The chorus wailing “Star on the rise – small price to pay”. What we didn’t know in the 80’s and 90’s was what we were referring to now is sampling and adopting specialist information and ideas through different spheres’ of influence and social peer groups and the switch cost in both the individual cognitive real time experience and also the larger societal organism in flux. Very apt for something as hailed as the TED EX talks and their 18 minute platform of alternate ideas. 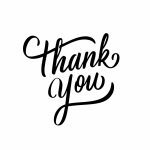 Anyway – how indulgent can I get with a newsletter you ask – well that is determined by how relevant it is and how quick my reader get’s the relevance. We always look for cool prints to show people but we search for good prints with great stories. So that’s it – maybe it’s not even relevant – but it might be interesting. 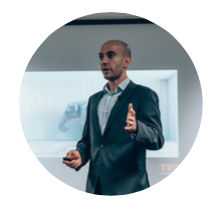 Basically, I love Ted talks – they were a breath of fresh air in a stale education, diversity and expertise starved world – I personally just love anything that challenges and makes people think. As a business – Eg. 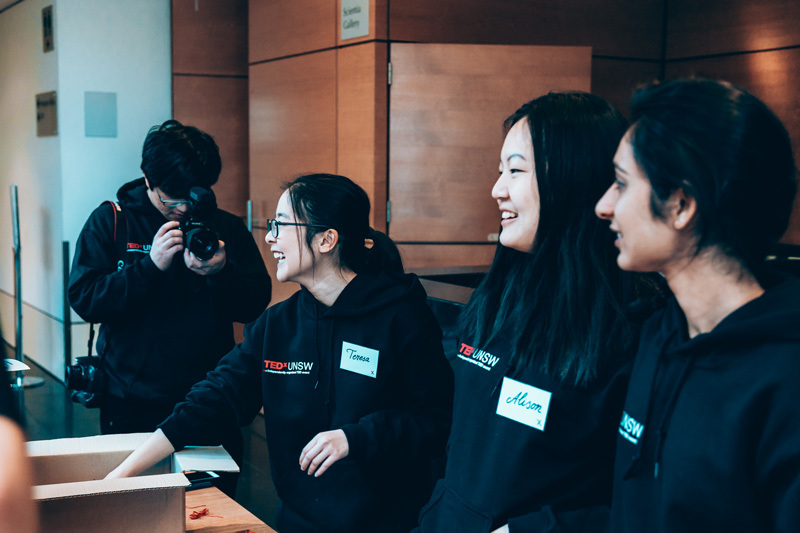 You … Ted Ex itself is just a great association. Or with a touch of sarcasm to the new entrepreneurs … it’s like hacking affiliate likes and backlinks – to me – it’s just essential to the sanity of the world to grow in wisdom and knowledge. 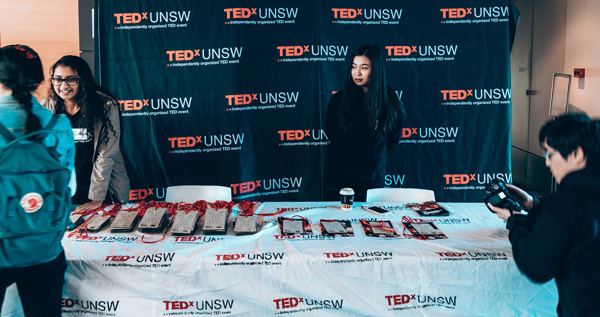 Therefore ARCADE as a principle sponsor of TED EX UNSW we were just proud to be a part of it and it goes along nicely with long associations with AIESEC UNSW and ‘The UNSW Village’ printing all kinds of apparel for everyone out there. We also roped in Superior Activwear for supply of T-shirts and Hoodies through their ANVIL range and obviously printed in Permaset Inks. Or more importantly – why us? … but also because ANVIL always back stories and organisations of this kind. 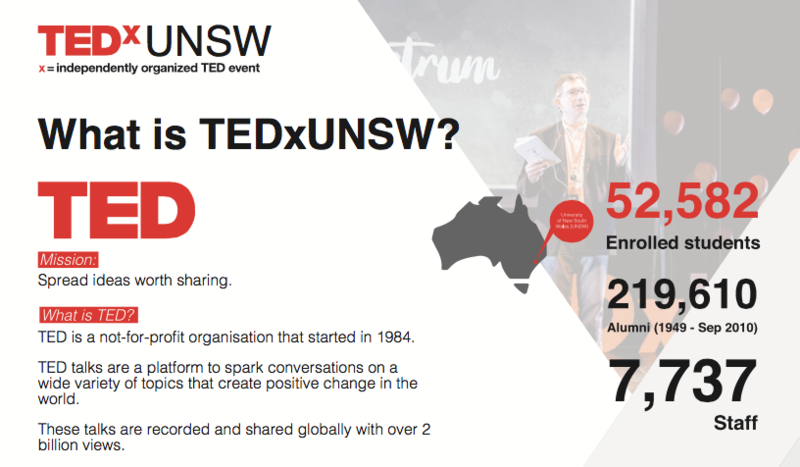 This year, TEDxUNSW shines a spotlight on the individual “small pieces” that make UNSW what it is today. 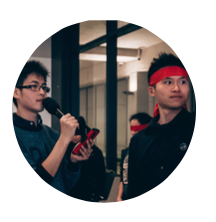 The big picture of UNSW takes the small pieces of the student body, their ideas, dreams and goals and creates a community with the sole purpose of ideas that are worth spreading. 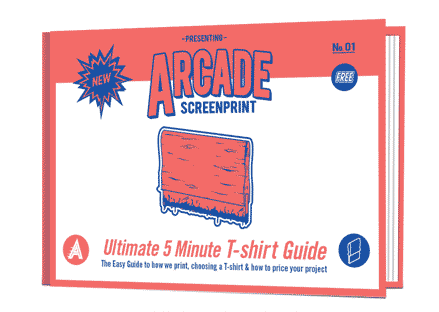 Arcade are career printers with diverse print experience from screen to offset and career designers with broad brand and design experience behind us from illustration, film, interiors, furnishings to fashion be it catwalks or street.